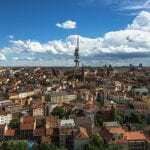 The Best Hostels in Poznan, Poland. 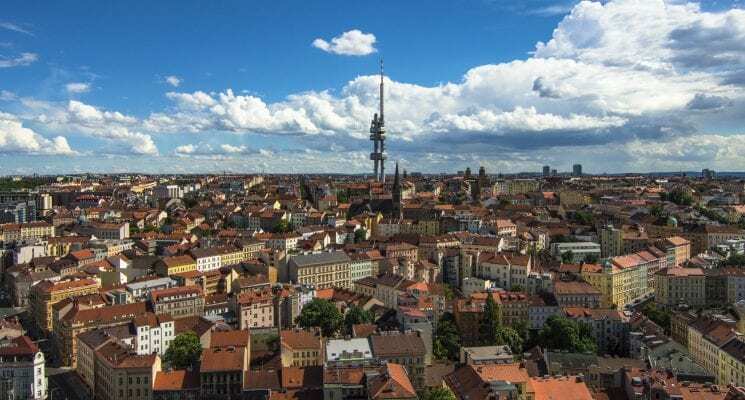 Looking for the best hostels Poznan has to offer on a budget? Read on! Situated in the north-western part of Poland, the picturesque city of Poznan should definitely be on your list of places to visit in Poland. Its photogenic Old Market Square, filled with colorful architectural gems, is the perfect place to take some Insta-worthy shots and up your game. But there are many, many things to do in Poznan besides hunting for awesome backdrops for your photos. If you’re visiting during the hot summer months, spend a refreshing afternoon picnicking on the banks of Lake Malta. Or, better yet, get an adrenaline rush at the nearby Water Park, filled with cool slides and swimming pools. Visit the meticulously-maintained 22 hectare Botanical Gardens or get lost among the many exotic plants in the Palm House. Foodies can delve into the finest pastries at the Poznan Croissant Museum and Experience, while history buffs can explore the most intricate details of the city’s past at the Historical Museum of Poznan. This is all fun and games until you open your wallet and find it half-empty. But instead of saying “no” to activities and tours, we recommend saving a few bucks in a different department when traveling to Poznan on a budget. And that department is (you guessed it!) accommodations, which we think is one of the easiest ways to save a few bucks during your travels. While there are many accommodations in Poznan to choose from, we always recommend hostels for a few good reasons. They’re usually strategically located, offer a great community vibe and are cheaper than hotels. 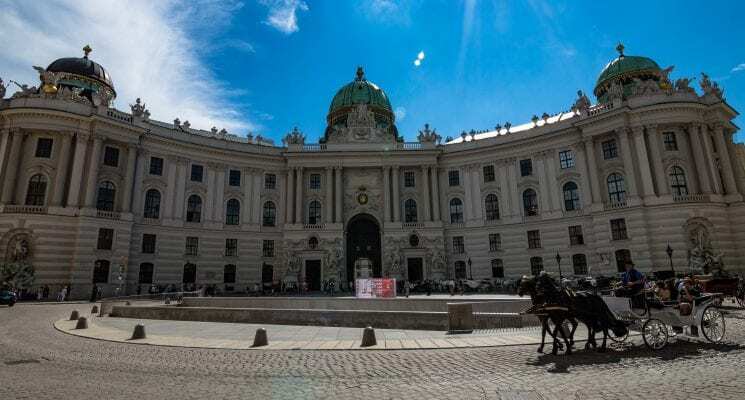 Since there are more than a dozen hostels scattered all around the city, we’ve decided to help you out by narrowing down the list to six of the best. 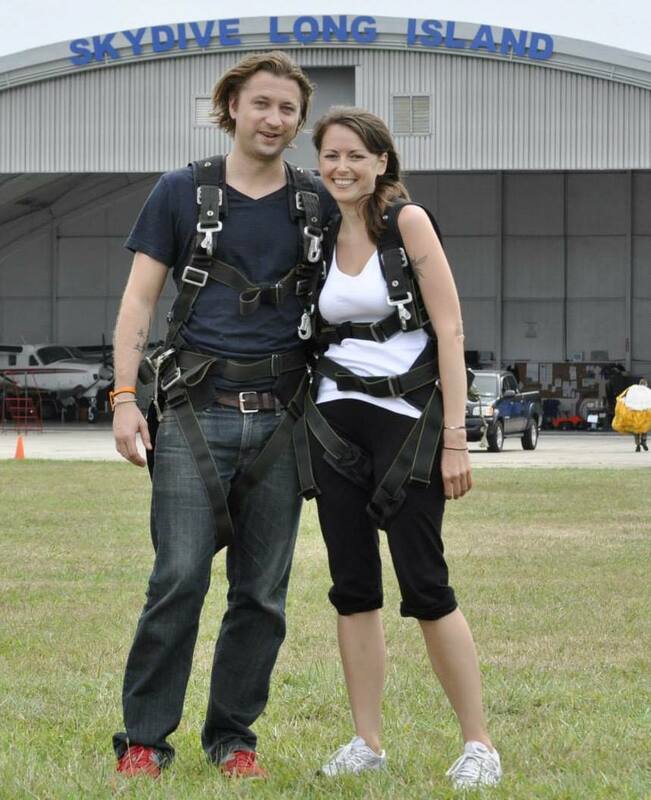 During our search, we’ve prioritized a few things which we believe are essential for an amazing hostel stay. We have included accommodation sites which boast generous rooms, enviable locations, all the necessary amenities along with a lively social atmosphere. Founded by a group of well-travelled, passionate people, the Poco Loco Hostel is more than just a place to get some shuteye. It’s instead a welcoming accommodation site with arguably the coolest features, making it one of the best hostels in Poznan. As you arrive, you’ll instantly be greeted by the enthusiastic staff, who are set on making your stay as fun and as memorable as possible. With a wide variety of rooms to choose from, you can opt to stay anywhere from shared dorms with bunk beds to private rooms with their own washrooms. Each bed comes with its own reading lamp and power outlet, and additional bonus for your utmost comfort. Socializing with other guests from all around the world is highly encouraged by the staff, who organizes regular events, city tours, drinking games and other fun activities. You can leisurely mingle with like-minded travelers in the spacious lounge, the games room or the fully-equipped kitchen. If you’re more of a loner, then help yourself to one of the many books located at the hostel’s well-stocked library. For more information, independent reviews, or the best prices on Poco Loco Hostel in Poznan click here. Located at the very heart of Poznan, you’ll find the charming Very Berry Hostel. 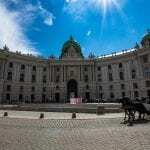 It lies in close proximity of some of the most important sights, such as The National Museum, Archaeological Museum, Chopina Park and the lovely Old Market Square. Although not a party hostel, guests here will enjoy access to the common kitchen, which is fully equipped with everything you might need to prepare a nice meal. Free coffee and tea are always available on the premises, along with a sumptuous breakfast for merely $3.00. If you’d like to enjoy some privacy, you can opt for the stylish, private rooms. Some come with their very own bathrooms, while the rest boast access to shared washrooms. Dorm rooms with bunk bed are also available to guests, with each bed having its very own electric plug and reading lamp. With such a modern interior, extremely clean washrooms, attentive staff and fantastic location, it’s no wonder that Very Berry Hostel is among the best hostels in Poznan. For more information, independent reviews, or the best prices on Very Berry Hostel in Poznan click here. Step back in time into the glorious olden days at the Retro Hostel, decorated with funky geometrical elements, vivid colors and interesting patterns. 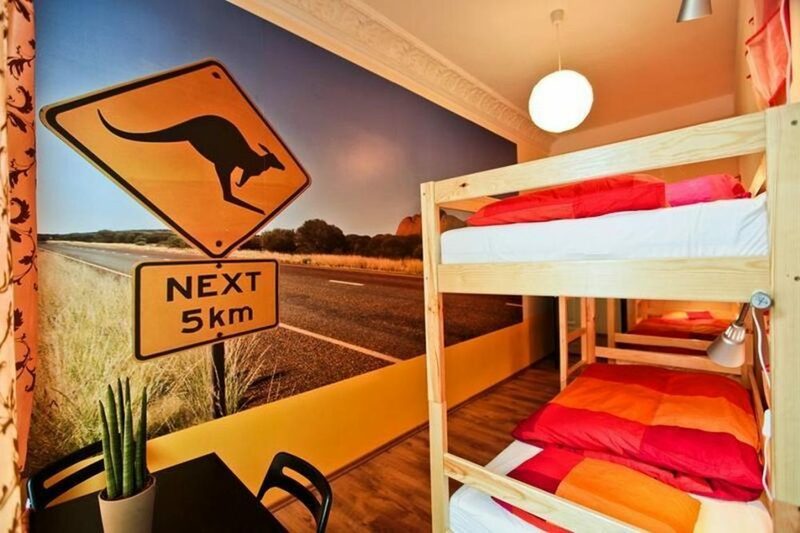 Have no fear, because the services here are anything but old school, with the accommodation boasting a modern and well-equipped interior, along with the finest hospitality, making it one of the best hostels in Poznan. One of the hostel’s strengths is its excellent price-quality ratio, offering high-end services for a budget-friendly price. Linen, internet access and city maps are all included in the price. For a small fee you can enjoy a delicious breakfast each day before you head out to your sightseeing adventure. An additional highlight to Retro Hostel is its excellent location, right by the Old Town, a few extremely photogenic palaces, as well as some nice eateries, cafes and bars. This is also a great starting point if you’re interested in exploring other Polish cities, since it’s not too far away from a bus station and the railway station. For more information, independent reviews, or the best prices on Retro Hostel in Poznan click here. Situated on one of the finest streets of Poznan, the lovely Swietoslawska Street in central Poznan, the meticulously-maintained Tey Hostel is set to impress. It not only boasts a scenic location with a strategic base, but quite an inviting interior and staff as well. With its 24-hour reception desk, guests can arrive at any hour specified in advance. Common rooms, including the living room, the toilets, the fully-equipped kitchen and the luggage storage area can be used throughout the entire day by guests. Although the accommodation site itself is pretty quiet, there’s plenty of action going on in the street, if you’re into clubbing or bar hopping. The budget-friendly hostel does not offer complimentary breakfast, however you can enjoy one each morning in the café adjacent to Tey, which serves sumptuous meals at a low price. With the rooms and the common areas being renovated just recently, you can bet that this place is immaculate inside and out. For more information, independent reviews, or the best prices on Tey Hostel in Poznan click here. Located at the north-western edge of the city, Soda Hostel is one of the best hostels in Poznan and in the district bearing the same name. It lies far enough from the city so you can enjoy a good night’s sleep, but close enough so that you can quickly access the center. You can reach the Old Town area in a leisurely half-hour walk or hop on a bus and arrive even sooner. 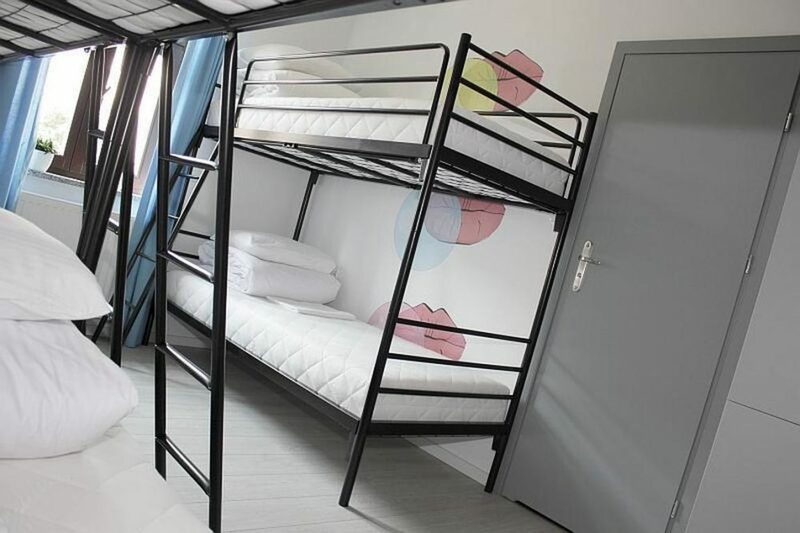 Advertising themselves as a hostel with hotel standards, Soda Hostel offers top quality mattresses, concierge service, safe deposits at reception and safety lockers in every room. The well-equipped, modern kitchen is free to use by all guests, whilst the comfy ones can opt for a delicious breakfast for the low price of merely $3.00. Additional perks include reading lamps and power outlets by each bed, spacious and bright rooms and private bathrooms in nearly every room (dorms included). The chill zone is a great place to recharge after a long day of sightseeing by playing on the Playstation or simply mingling with other travelers. 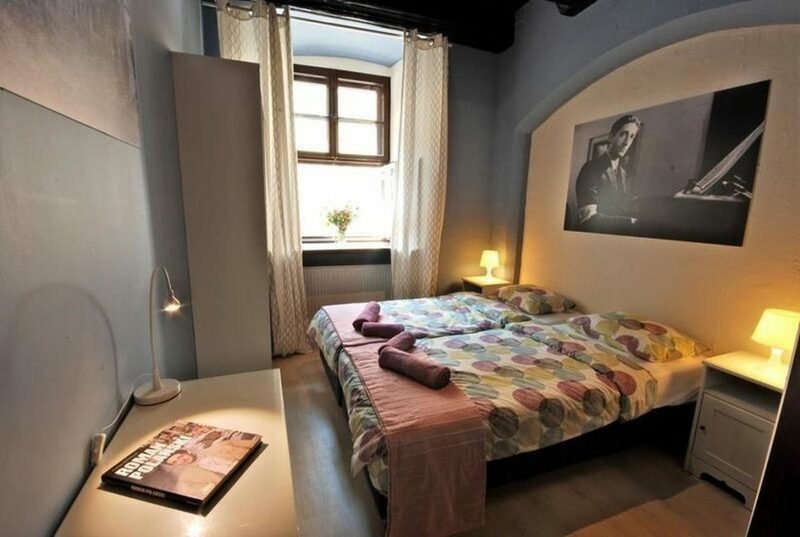 For more information, independent reviews, or the best prices on Soda Hostel in Poznan click here. We’re concluding our list with one of the best hostels in Poznan, the Rosemary Hostel, situated in a newly-renovated 15th century building steps away from the Old Market Square. The accommodation site is not exactly a party hostel, however being so close to the heart of the city and numerous bars and clubs, it can get noisy on weekend evenings. The private rooms with their own washrooms can be found in the main building, whilst the dorms with the shared bathrooms are located in a secondary building, 200 meters away from the former. This is the only hostel of the six where a complimentary continental breakfast is included in the price of your stay, besides the full access to the well-equipped kitchen. The beds come with their private reading lamps and all rooms feature plenty of power outlets where you can charge the batteries of your gadgets. The private rooms are generous in size, the doubles come with master beds, a desk space where you can catch up on your work and large windows. For more information, independent reviews, or the best prices on the Rosemary Hostel in Poznan click here.